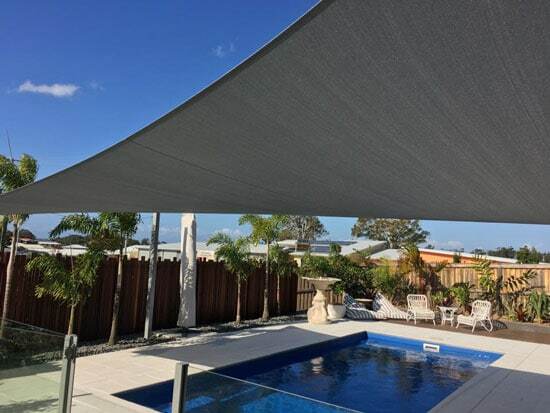 Using high quality PTFE Solar Balanced Thread, we offer a 10 year guarantee on the fabric AND the stitching. 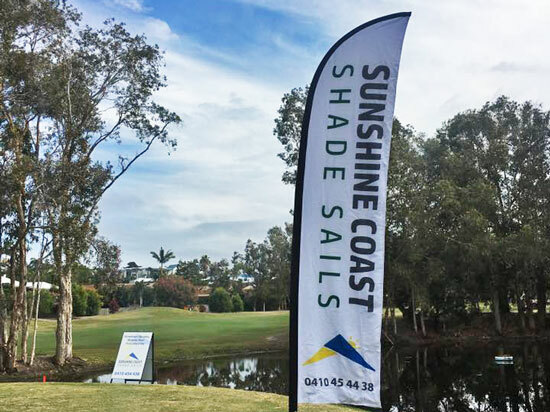 Welcome to Sunshine Coast Shade Sails. 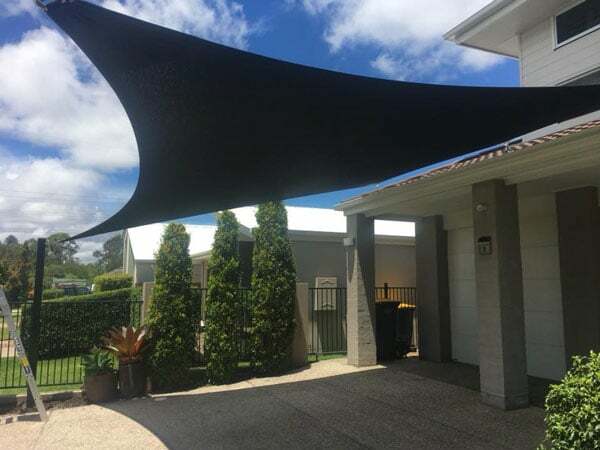 We offer services from North Brisbane through to the Sunshine Coast, Hinterland, including everywhere in between. 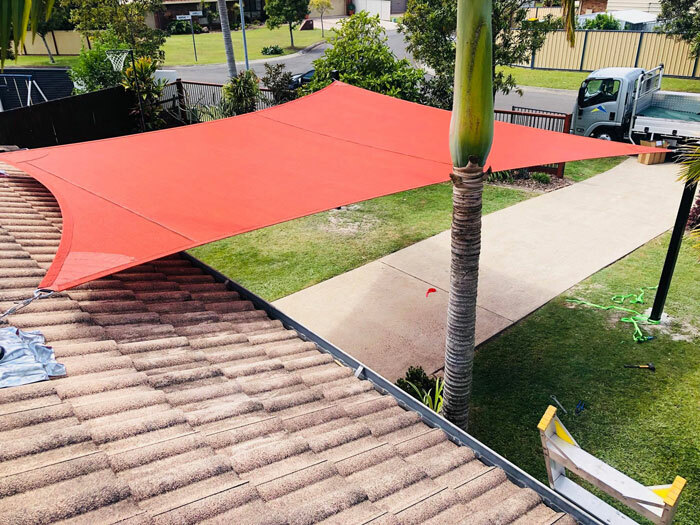 We are specialists in residential and light commercial installations and pride ourselves on 5-star service and products. 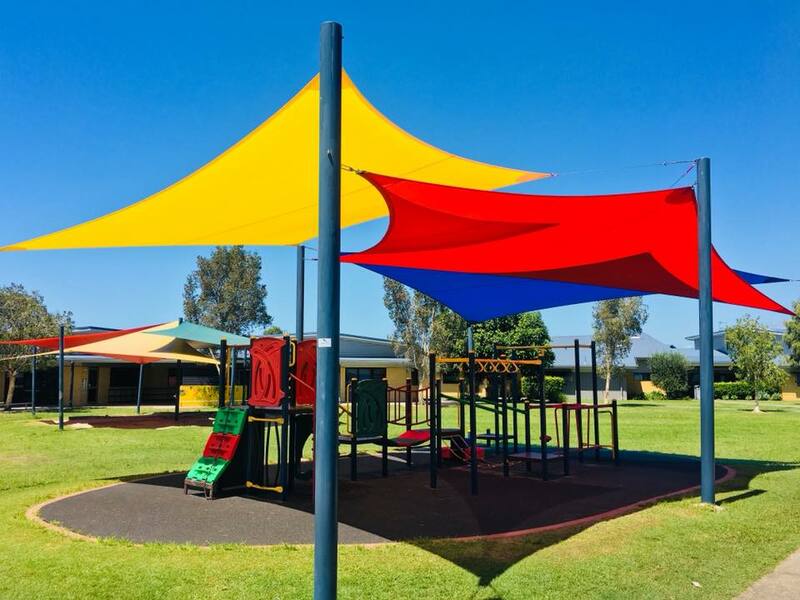 Our shade sails have been proven to stand up against even the harshest conditions and as a company, we offer the best warranty and product guarantees available in the shade sail market today. 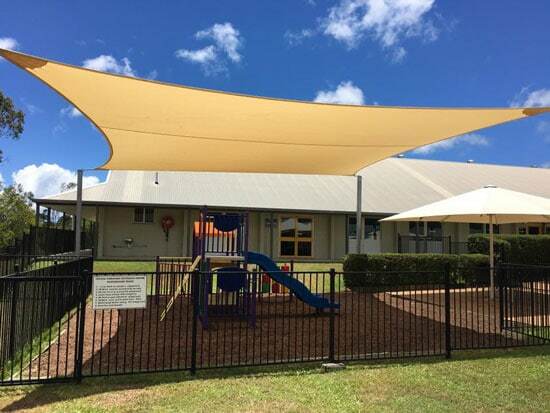 We offer both waterproof and fabric shade sails to ensure we can deliver the final outcome that you are looking for. 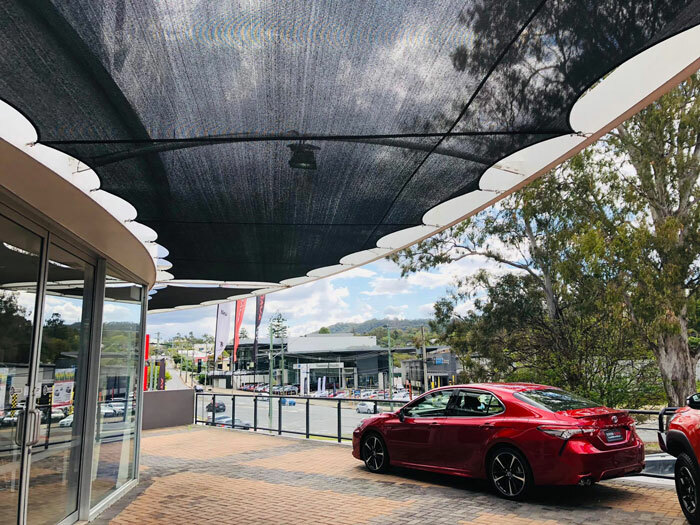 Our qualified and experienced installers will work with you to ensure the functionality of your new shade sail is matched by the design and feel of the shade system. 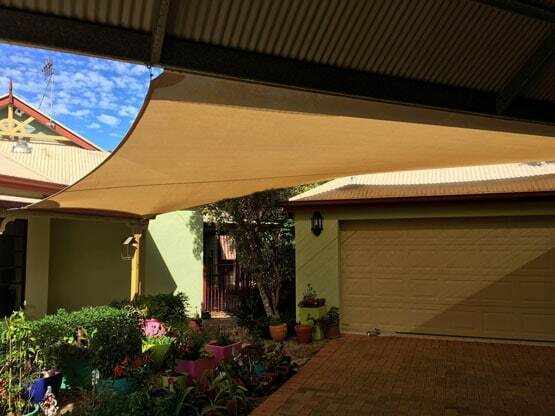 Josh did a great job in installing a beautiful waterproof carport shade sail. 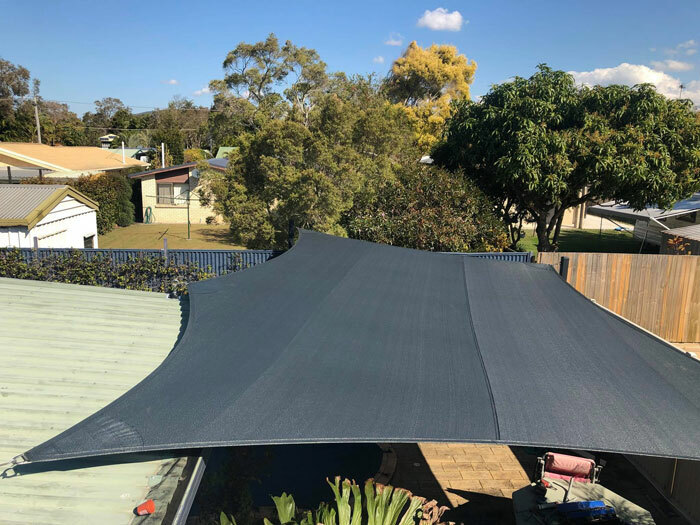 A great job by Dave and Josh, and very happy with the service and workmanship. 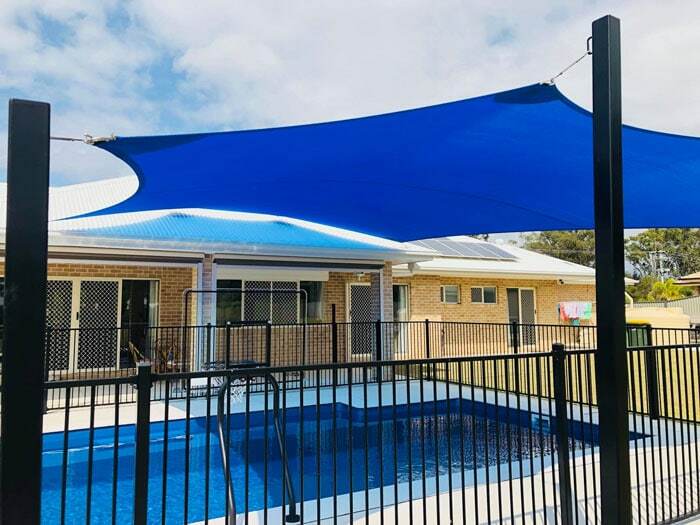 We had one big sail erected at garage a few months ago, then we recently had a waterproof sail erected off the pergola. Awesome, quality job guys! 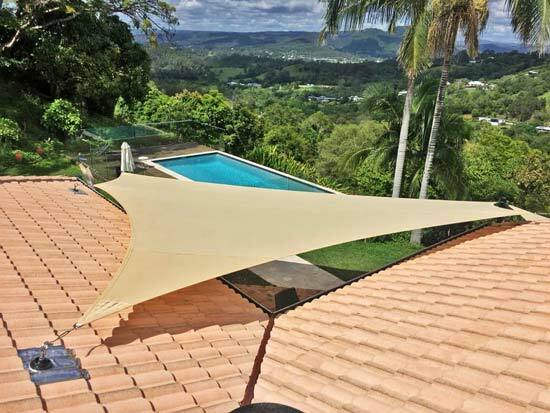 Highly recommended - subperb service, communication, trustworthy, great production. Josh totally knows design and produces the goods. 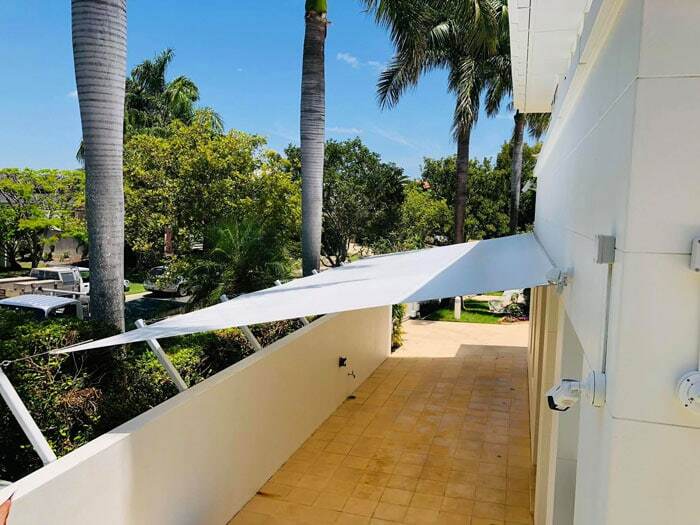 Love our shadesail!! !